Renault Clio 1.5 dCi 90 GT Line 5dr Auto 2019 Review | What Car? What Car? will save you at least £778, but our approved dealers could save you even more. This diesel option emits as little as 82g/km of CO2 (although in most editions, it’s 85g/km) and it’s also the most economical of the motors in real-world use. 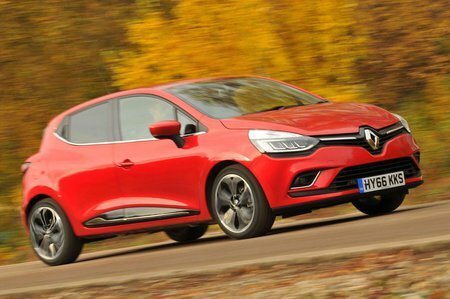 By small diesel standards this is a particularly strong engine, with enough low-down torque to cope comfortably with the Clio’s weight, and very little clatter or vibration.